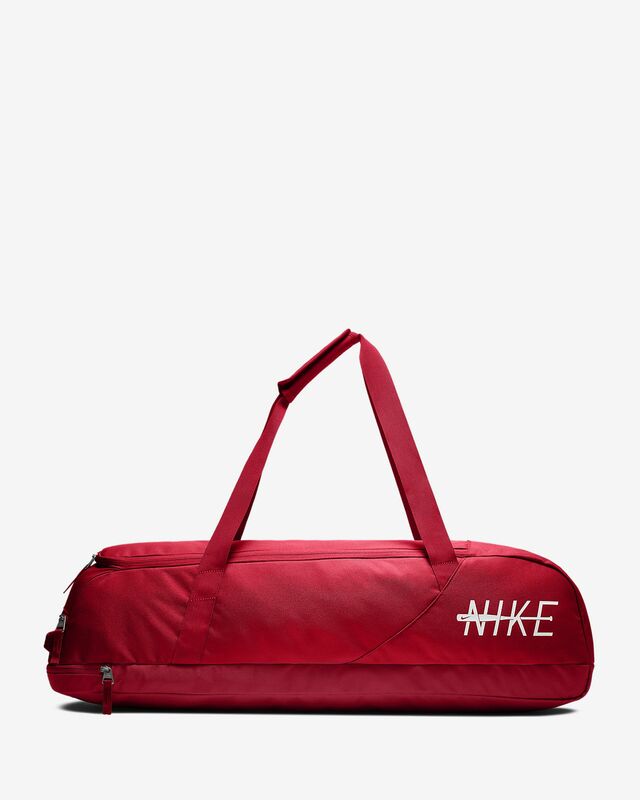 The Nike MVP Clutch Baseball Bat Bag comes with plenty of storage in a durable design to help keep your gear dry and secure. 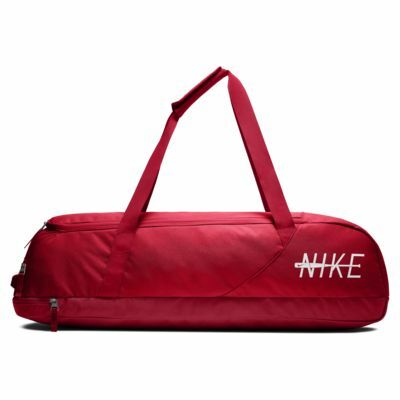 It has extra compartments to store gloves, cleats and other game-day essentials. KEEP YOUR GEAR DRY AND SECURE. Bottom zippered compartment is ideal for bat storage. Durable exterior helps keep your gear dry. Middle and top zippered compartments for gloves, cleats and other game-day essentials. Padded straps offer comfortable carrying.